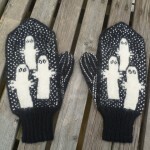 Resolved to make more STUFF this year? 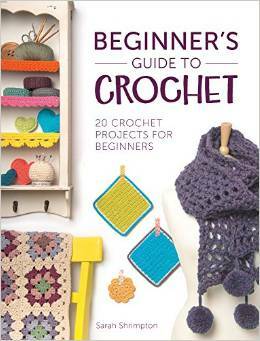 Let us help you with a round-up of the most recent crafty books for the new year. 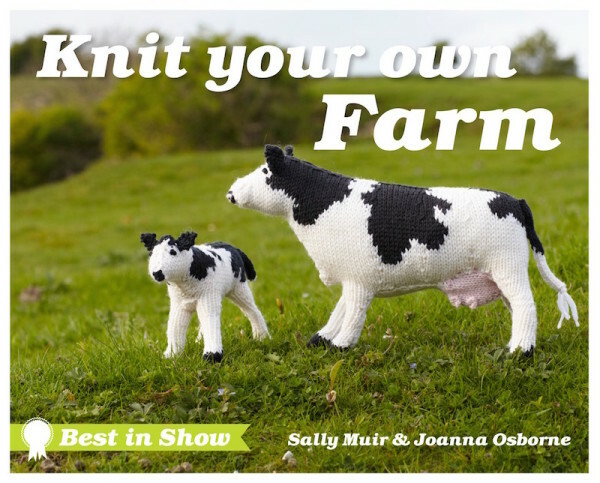 The latest book from the craft duo responsible for the excellent Best In Show series, Knit Your Own Farm is the perfect book for spring. Ruth runs Lupin & Rose, craft shop in Bromyard, Herefordshire, where she designs patterns for magazines and runs craft workshops. 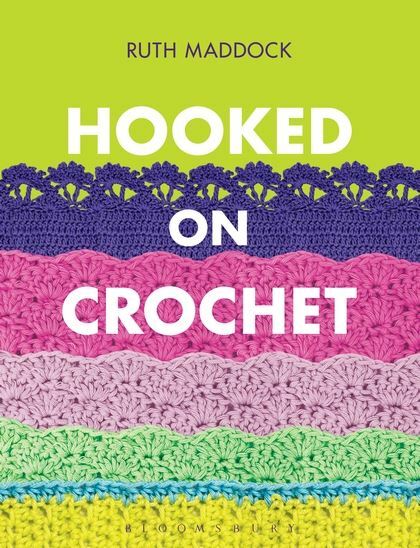 Her latest book, Hooked on Crochet, is a book for beginners. It features 25 fashion-led patterns that increase in complexity until you’ve mastered all the basic stitches and techniques you’ll need to set you on the path to long-term crochet addiction. 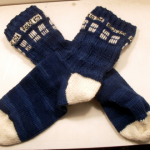 Ruth has a selection of Free Knitting and Crochet Patterns on her website. You can order her book from Amazon or from her shop website. Her publisher also has a preview if you want to check out a few pages. 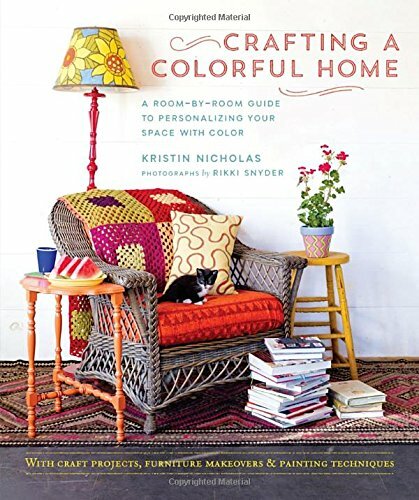 Beginner’s Guide to Crochet isn’t out until April (you can pre-order it from Amazon) but if Sarah’s craft blog, Annaboo’s House, is anything to go by, this is going to be a beautiful book. There are some free patterns on her website (you have to spend time browsing as they’re not always tagged), including a cute Crochet Cat Door Stop Pattern and an Ultimate Cowl/Snood Pattern. Sarah gets extra points for providing some of the patterns on her blog with Japanese-style international pattern charts. They’re so much easier to understand and follow than written instructions – so let’s hope there are some in her book too! Left to my own devices, our house would look like the Cbeebies set. Luckily, my natural inclination to paint everything a bright colour is checked by the (mostly) sane grown up I share the house with. Order from Kirstin’s website or buy on Amazon. I tried to webstalk Fiona before writing this piece, but she seems to have let her Knittle.com site wander off the web and her blog hasn’t been updated for a while (no judgment from me there). 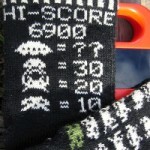 There are plenty of patterns available on her Ravelry page, however. 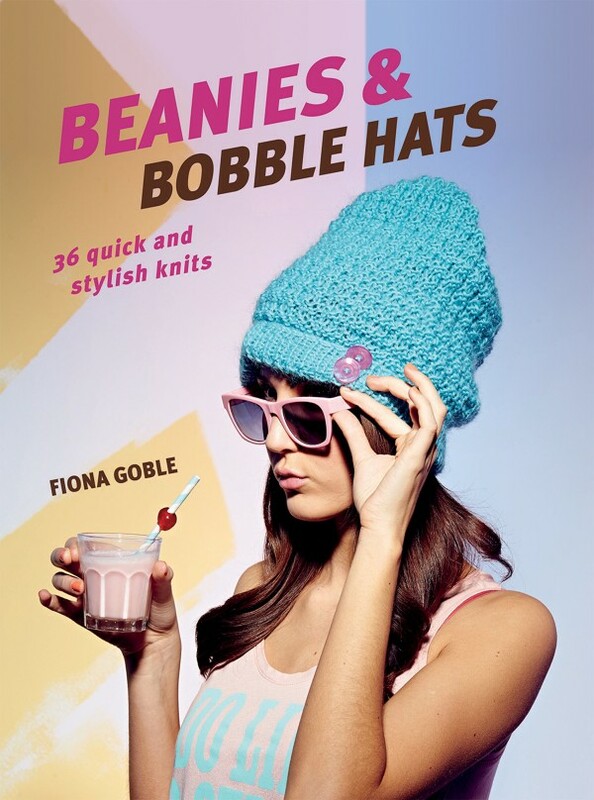 Fiona’s latest book follows on from her previous book Scarves and Cowls – 36 Quick and Stylish Knits. And let’s not forget her opus, Knit Your Own Zombie. She sounds like a lady with a dork heart.